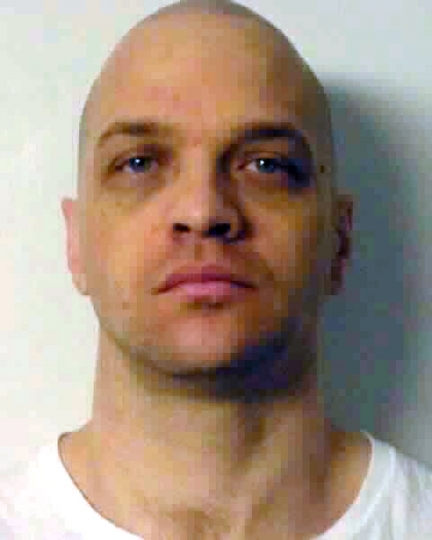 Scott Raymond Dozier, 48, was found unresponsive in his solo death-row cell at the state's maximum-security prison in Ely, Department of Corrections spokeswoman Brooke Santina told The Associated Press. Dozier's lawyer, Thomas Ericsson, declined to comment immediately. "I've been very clear about my desire to be executed ... even if suffering is inevitable," Dozier said in a handwritten note to a state court judge who postponed his execution in November 2017 over concerns the untried drug regimen could leave him suffocating, conscious and unable to move. "Just get it done, just do it effectively and stop fighting about it," the frustrated inmate told The Associated Press in a telephone interview last August, a month after a different judge stopped his execution at nearly the final hour. 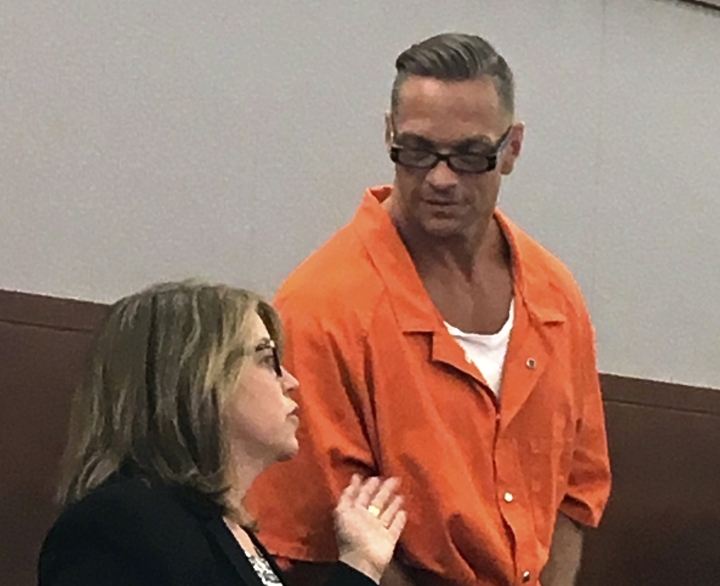 The starts-and-stops in Dozier's case propelled Nevada to the top of a national debate about the death penalty and shed light on extraordinary efforts some states take to try to obtain drugs from pharmaceutical companies that insist they don't want their products used for executions. Dozier, meanwhile, made it clear that he didn't like legal limbo. Last month, state lawyers revealed in a separate federal lawsuit over Dozier's treatment behind bars that that he had tried several methods to kill himself in recent months, including attempting to obtain drops of a deadly drug on a piece of paper sent through prison mail. The filings were in a lawsuit that challenged Dozier's housing on suicide watch in an isolation cell. Dozier's lawyers also revealed that he apparently cut his neck and wrist with a razor in October. Prison officials reported that Dozier somehow obtained razor blades behind bars and that they had intercepted mail from Dozier's sister with instructions on how to cut the jugular vein in his neck. The prisons spokeswoman said she didn't immediately know when Dozier had last been seen by guards. Santina said that would be part of investigations by the department's inspector general and White Pine County sheriff's office.